The government has approved a Rs 14,000-crore special economic zone (SEZ) project of Adani Power in Jharkhand, which will export entire power generated to Bangladesh, an official said. The project was approved by highest decision-making body on SEZ - Board of Approval - chaired by the commerce secretary, in its meeting on February 25, the government official said. 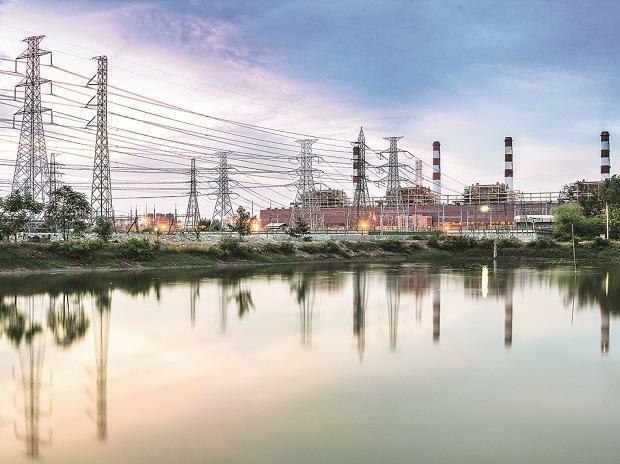 Adani Power (Jharkhand) Ltd has sought approval for setting up of sector specific SEZ for power at villages - Motia, Mali, Gaighat and adjacent villages in Godda district, Jharkhand over an area of 425 hectares. It has received formal approval for the land in possession of 222.68-hectare area and in principle approval for remaining 202.32 hectares. It will be ready by the end of 2022. The company has already signed a power purchase agreement for the supply of 100 per cent power generated from this plant to Bangladesh.